VPN stands for virtual private network. The term may seem daunting, but the concept is simple and important to understand due to the personal privacy issues everyone faces whenever they use the internet. Rather than putting people to sleep with the topic, I’ve tried my best to make learning about VPNs fun and easy to understand. 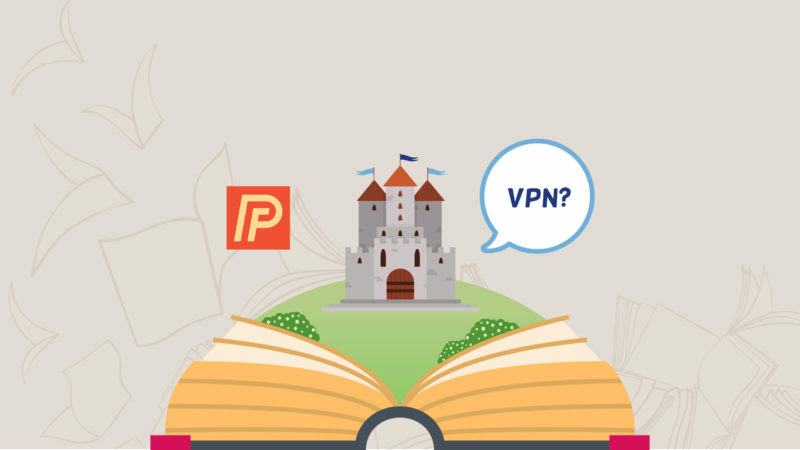 Through this story that involves kings and castles, I’ll answer the question, “What is a VPN?” and explain how a VPN works. Tap Next to embark upon our quest. Previous ArticleCan I Restart An iPad Without The Power Button? Yes! Here’s How. Next Article How Do I Connect An iPhone To Car Bluetooth? Here’s The Truth!